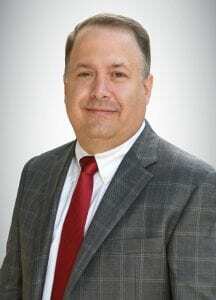 Joseph F. McDougall has been named Senior Vice President and President, Global Refinish at Axalta Coating Systems. In this new role Mr. McDougall will be responsible for Axalta’s global refinish business which provides coatings, application technologies and service and support resources to customers in the collision repair and vehicle aftermarket sectors in more than 130 countries. “Joe brings a unique set of skills to this new position at Axalta including a strong knowledge of our business, our strategy and our customers,” said Axalta Chairman and CEO Charlie Shaver. 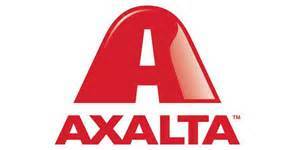 “The refinish marketplace, a key component of our Performance Coatings business, is evolving and creating opportunities for growth at Axalta. Mr. McDougall joined Axalta in 2013 as Senior Vice President and Chief Human Resources Officer and subsequently assumed additional responsibilities, which he will continue to oversee, for Corporate Affairs, Global Branding and Sustainability initiatives. He has been responsible for developing the company’s global organization structure, corporate culture, talent acquisition and development and has been part of Axalta’s leadership team. In his new position, he will work closely with Axalta’s regional refinish management organizations to increase synergies and support the development and execution of long term growth strategies.